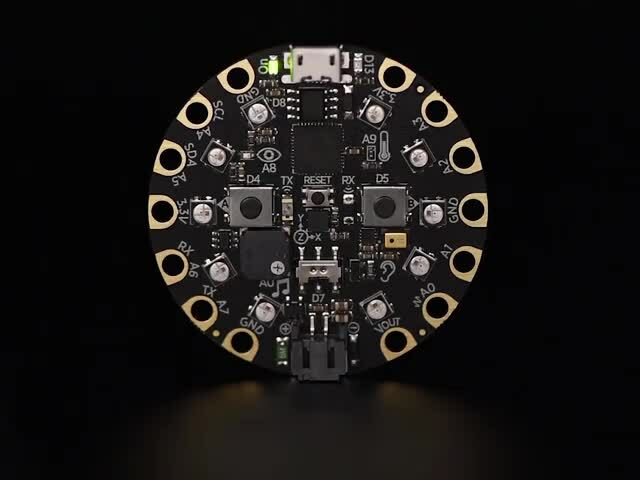 Mu is a simple code editor that works with the Adafruit CircuitPython boards. 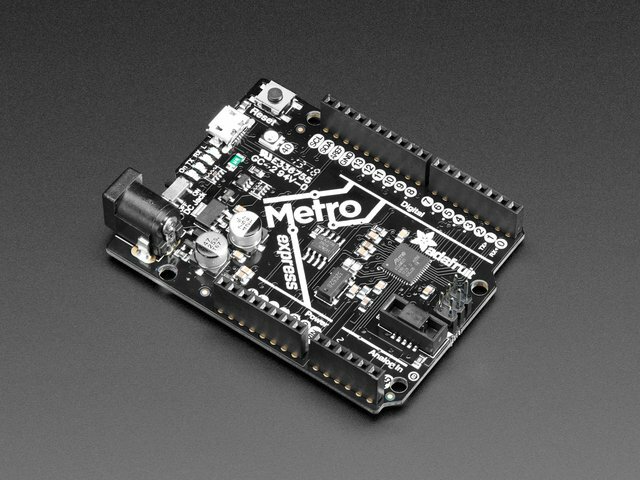 It's written in Python and works on Windows, MacOS, Linux and Raspberry Pi. The serial console is built right in so you get immediate feedback from your board's serial output! To install Mu for Windows or Mac OS X, head over to the Download Mu page and follow the instructions. Each Linux distro is a little different, so use this as a guideline! 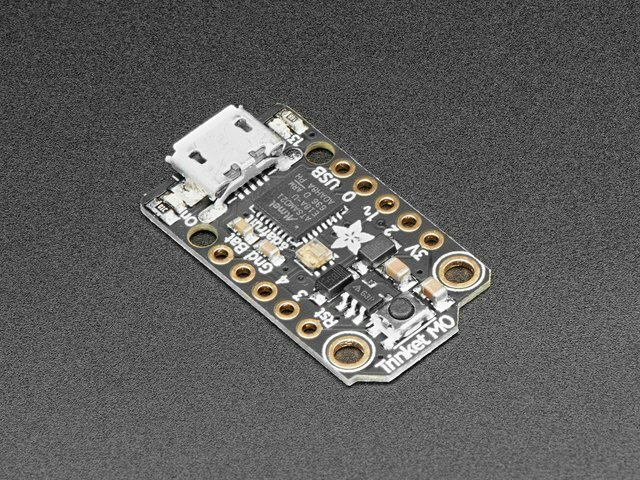 You can also follow the instructions found here to install Mu using Python and install Mu on a Raspberry Pi. The first time you start Mu, you will be prompted to select your 'mode' - you can always change your mind later. 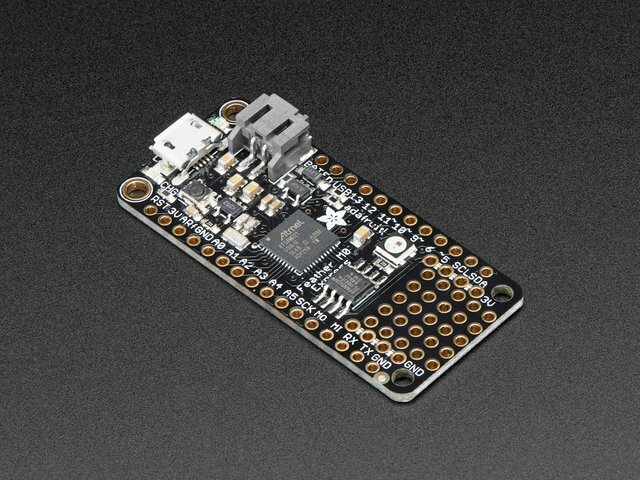 For now please select Adafruit! The current mode is displayed in the lower right corner of the window, next to the "gear" icon. 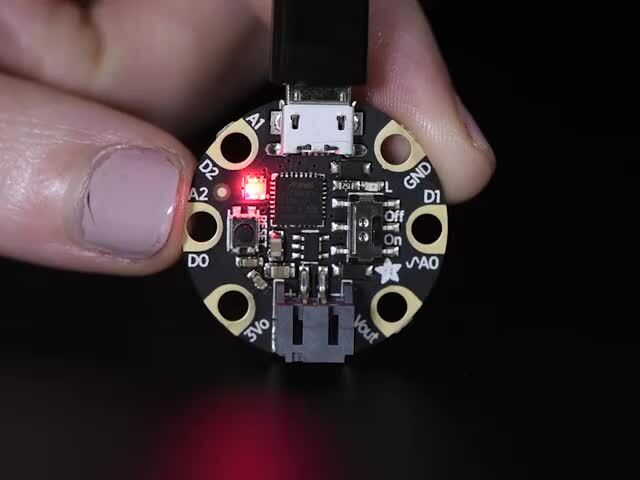 If the mode says "Microbit" or something else, click on that and then choose "Adafruit" in the dialog box that appears. Mu is currently being developed. So there are lots of changes being made! Current versions are available from links at the bottom of this page. However, use at your own risk! These are not stable versions and come with no guarantees of working. This guide was first published on Dec 19, 2017. It was last updated on Dec 19, 2017. This page (Installing Mu Editor) was last updated on Apr 23, 2019. Impress your Valentine with an infinity of lights (and yummy chocolate)!